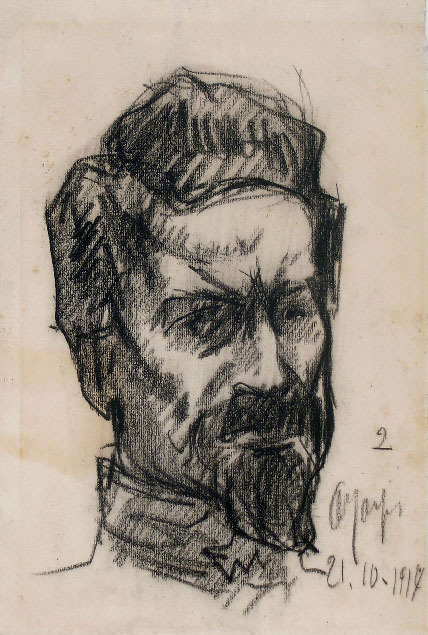 Black chalk. 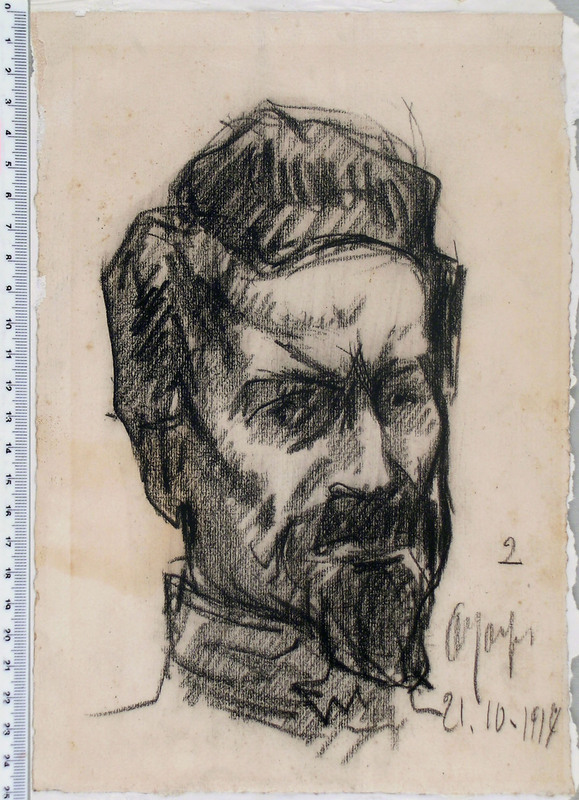 Signed and dated Aldo Carpi / 21.10.1917 250 x 175 mm. PROVENANCE: Galleria del Tornese, Milan (active 1962-1966), their stamped mark on the verso. 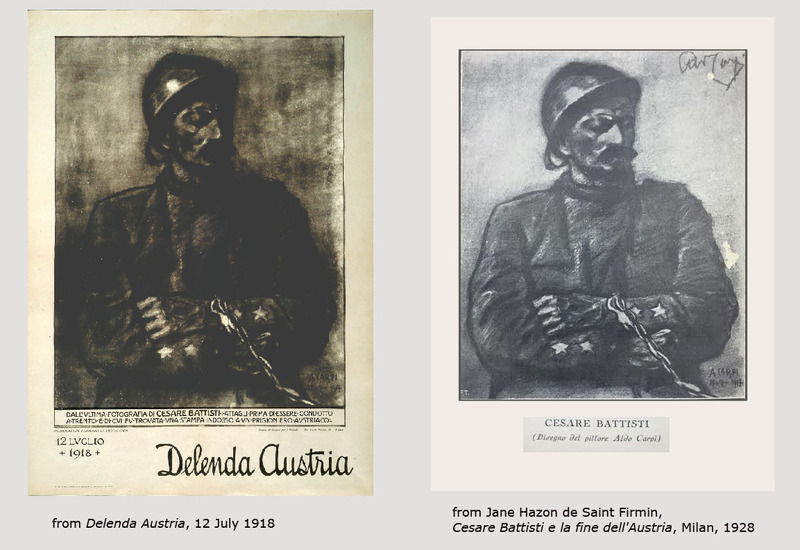 We know another portrait of Cesare Battisti, drawn by Aldo Carpi in the same year 1917, which was reproduced in two publications celebrating the Italian patriot.